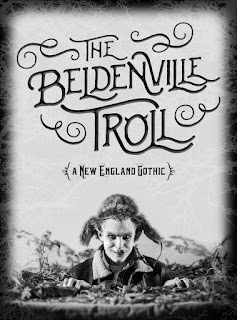 “In TROLL, we’ll continue our creative grafting of fairytale themes and folklore onto surprising modern settings by utilizing a creepy museum of compelling artifacts, animated shadow puppets, and live performers to explore the obscure history and eccentric inhabitants of a small town in rural Maine. The audience assumes the role of detective, sifting through the conflicting memories of townspeople who share stories of a peculiar village boy who may or may not have been a Changeling—a troll-child left behind to impersonate a kidnapped human." If there's anything more awesome than a delightfully creepy true story, it's a fictional spooky story that is so well-crafted that it feels real. And Open Eye has created an amazing mythology around the Beldenville Troll. 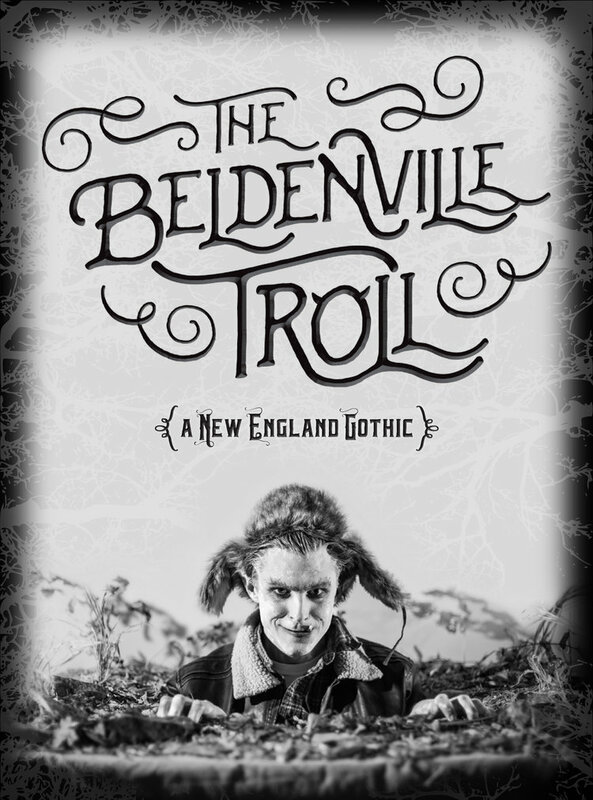 In the theater lobby, you can peruse an extensive exhibit of photography and artifacts from Beldenville, including "rare troll bones on loan from the village historical society." The show itself is creepy and mysterious and awesome. It's innovative and surprising and Neal Skoy's performance is a wonder. Joel Sass is a genius. Go see this play. That is ALL we are going to say. First, a note from the frequent theatergoer: LOVE LOVE LOVE Open Eye's show info page, which features the show synopsis, the cast, the creative team, accessibility and parking info, running time and a full list of performance dates and times (without having to click through to a ticketing vendor). LOVE it. Even though Open Eye is located in an odd dead-end area in Minneapolis, there always seems to be ample street parking. It's not a terribly spacious place, but the entrance and restrooms are on one level. There is some seating on floor level, but most require the use of stairs.